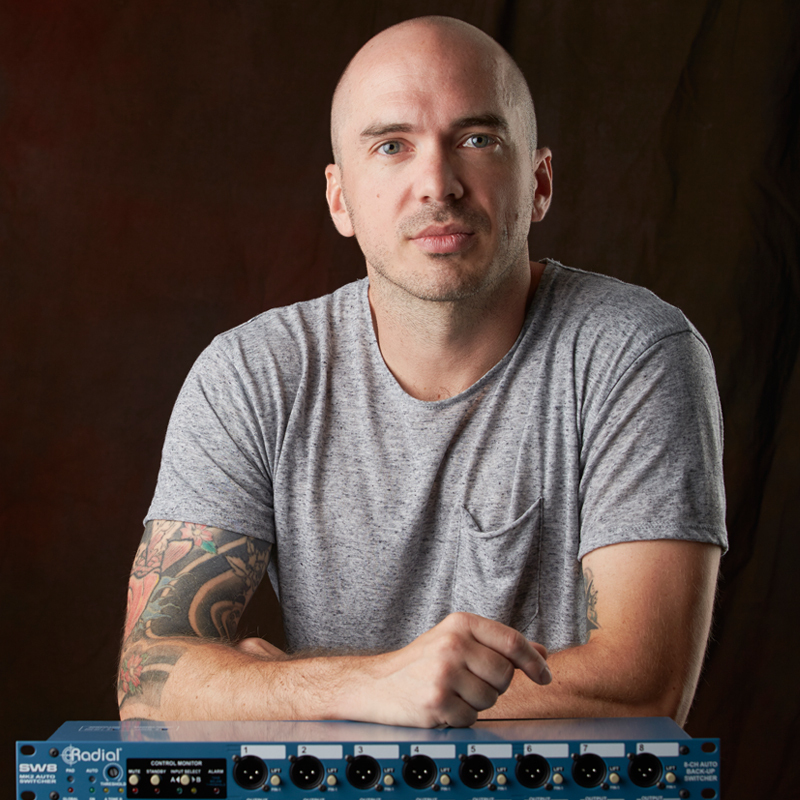 "Whether I am touring or in the studio I need great sounding dependable gear. The SW8 switcher by Radial not only works day in and out, the Jensen transformers sound fantastic. Thank you Radial."